When it comes to your wedding gift registry, every bride wants to receive some trendy but useful items at the same time. To help you out with that, we shared some tips on how to theme your wedding gift registry. Read "How To Theme Your Wedding Gift List"
We now bring you some of the hottest and most popular wedding gift items couples are asking for in 2015. You can now create your own online gift registry here! 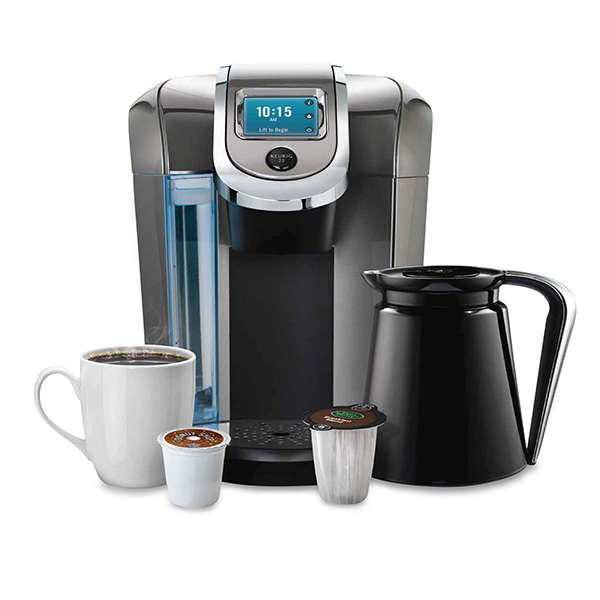 Coffeemaker: We recommend Keurig 2.0 K550 Coffee Brewing System. 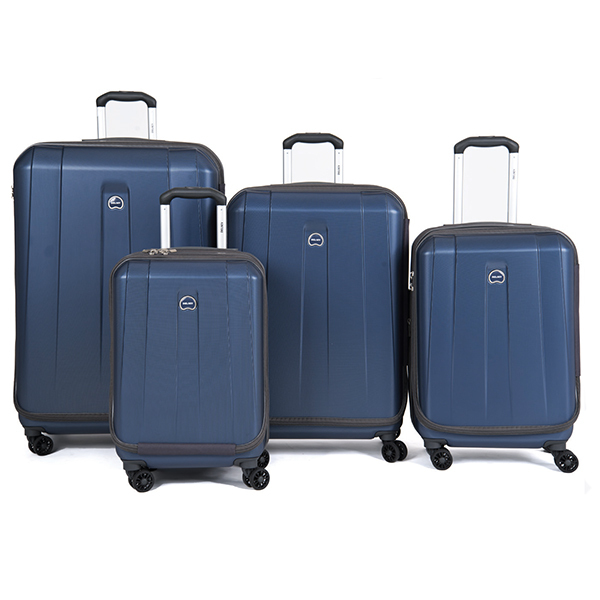 Luggage: Check out this Delsey Helium Shadow 3.0 Hardside Spinner Suitcase. 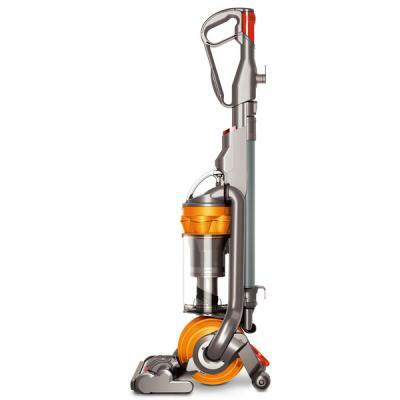 Vacuums: Keep your house spotless with this Dyson Ball Multi-Floor Upright Vacuum. Bedding: How elegant doe this Ralph Lauren Bedding Langdon Border Collection look? We hope that you will be able to find these items at shops in your city.